Base program for grades 5-9. The Base Program provides students with an excellent opportunity to prepare for the International Baccalaureate diploma. 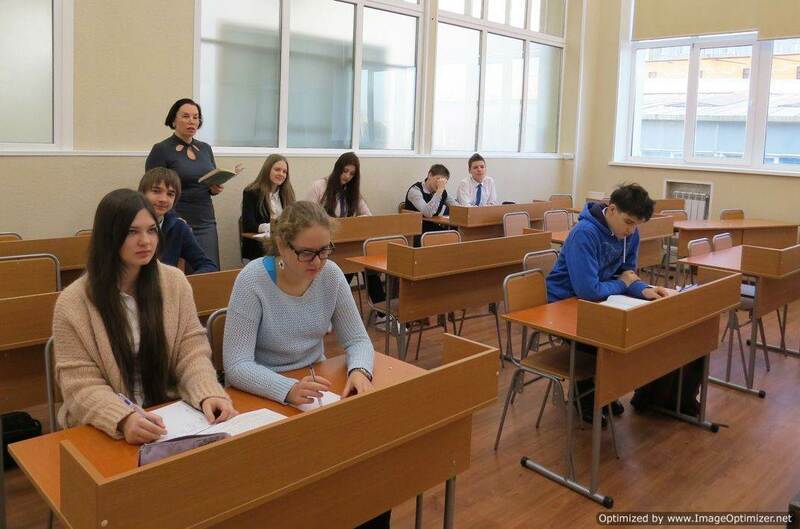 In grades 5-9 the main language of instruction for students in the Russian State Education Program is Russian. Some subjects are taught in English (science, cultural studies, economics), and all students take a number of specialized English-language courses. International Baccalaureate Diploma program for grades 10-12. All courses in the IB program are taught in English, with the individual curriculum agreed by teachers, parents and students. Students receive advanced study in a range of subjects, with the aim of preparing graduates to continue their education at universities in Russia and abroad. 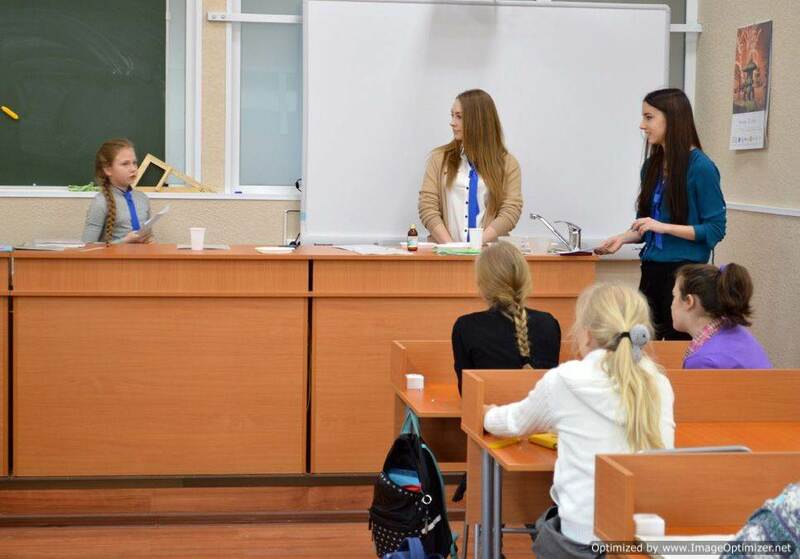 Students also receive comprehensive preparation in the Russian State Education Program.